Network operators today cannot fathom to run without APIs. Not only do Application Programming Interfaces enable these operators to capitalise on the existing frameworks, but they also facilitate third party business opportunities on a global scale. Therefore, as a marketing manager, one should try and grasp the entire role and the consequent importance these APIs play. BroadNet APIs help telecom carriers distribute data to relevant third parties. This data is monetized, but its nature is asymmetric. This is because network operators don't provide business development to the end users. It is one of the most commonly adopted business models by telecom carriers. Here the carrier charges subscribers for access. Revenues from traditional core services are augmented with derivative revenues from IT assets. For example, there are many providers that give you billing assistance by charging a fee per transaction. This model is built to attract individual developers by exposing APIs. They are presented with marketing opportunities and revenue routes for their creations. Examples of assistance include billing, SMS Marketing , etc. Over time, this model has evolved from being a complex interface for the end user to a simple tool that is a must-have if you want to maximize your mobile outreach. This API model is unique. Here web developers combine Internet-based services with telecom functionality. What results is an exciting array of business opportunities like embedded voice, SMS to existing applications (push notification today!) and more. The importance and acceptance of API models have increased exponentially in the past decade. Companies are exposing their assets as APIs and allowing mobile network operators to assist in reinventing them. The result is a new array of innovative, social cloud apps that combine telecom automation and cloud services to deliver top CRM services. Newer models mean newer revenue streams. An example of the same is a model where partners pay the carrier for access to SMS network. Then they sell that network capability to large brands and share the revenue. Check out our example API to know more! 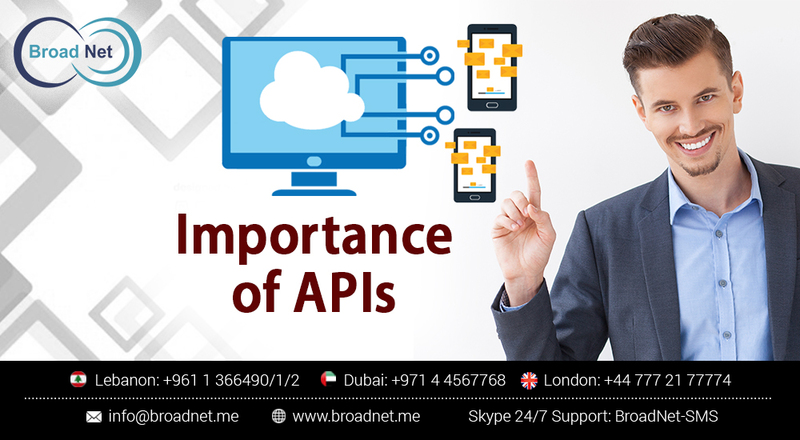 Broadnet APIs work seamlessly with Mobile Network Providers to deliver diverse frameworks across Windows,Android and iOS. Our quality driven approach exploits the models our APIs facilitate for our clients to the maximum!